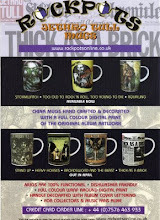 JETHRO TULL´S IAN ANDERSON plays THICK AS A BRICK I & II. Live in Reykjavik 2012, DVD FULL PRO SHOT. 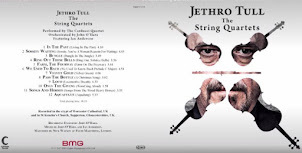 JETHRO TULL´S IAN ANDERSON plays THICK AS A BRICK I & II. THANK YOU C M BELLES!!. 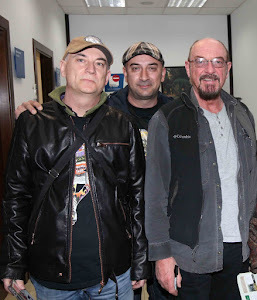 La exitosa Gira de Ian Anderson y su banda interpretando por primera vez desde 1972 el álbum Thick As A Brick junto con su secuela TAAB2, que empezó en Febrero de 2012 y aún sigue recorriendo muchas ciudades de los cinco continentes, tiene su documento sonoro y visual en éste Bootleg DVD de gran calidad de imagen y sonido. Jethro Tull´s Ian Anderson Plays Thick As A Brick I & II, Harpa-Reykjavik 2012 recoge el concierto íntegro que la banda ofreció el 22 de Junio de 2012 en el Eldborg Main Hall de Harpa, Reykjavik, Islandia. 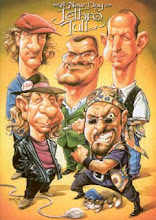 Ian Anderson, acompañado de Dave Goodier al bajo, John O´Hara a los teclados, Scott Hammond a las baquetas, Florian Opahle a la guitarra eléctrica y Ryan O´Donnell en el apoyo vocal, nos ofrece un espectaculo lleno de fuerza, humor y calidad musical. Fué una gran noche aquella. 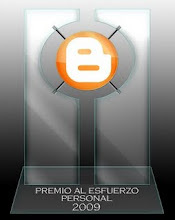 El concierto fué grabado y posteriormente retransmitido (5/6/2013) por el canal islandés de TV RÚV, Y la producción del evento es excelente. 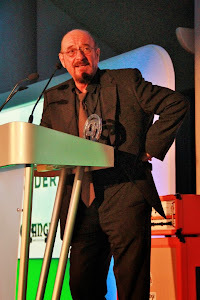 The successful tour of Ian Anderson and his band performing for the first time since 1972 the album Thick As A Brick and the sequel TAAB2, which began in February 2012 and still continues touring many cities of the world, have in this bootleg DVD a perfect document with great sound and image. Jethro Tull's Ian Anderson Plays Thick As A Brick I & II, Harpa-Reykjavik 2012 contains the full concert that the band did on June 22, 2012 in the Eldborg Main Hall, Harpa, Reykjavik, Iceland. 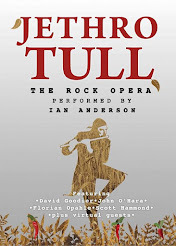 Ian Anderson, accompanied by Dave Goodier on bass, John O'Hara on keyboards, Scott Hammond on drums, Florian Opahle on electric guitar and Ryan O'Donnell on backing vocals, offers a show full of energy, humor and musical quality. It was a great night. The show was recorded and later broadcasted (06/05/2013) by Channel RÚV TV, Ffrom Iceland, and the production is excellent.